$ 139 USD per person / Price based on 4 People / 10 hrs. 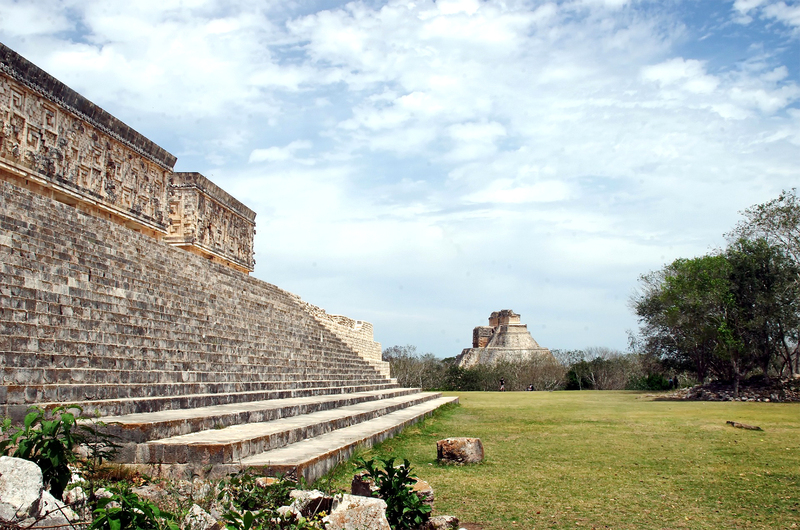 Join us to experience these amazing archaeological sites along the “Ruta Puuc” (Puuc Route). Discover the connection between the Maya and the underworld through an underground cave trails. Also, visit a small town where you’ll try local dishes. You will be able to discover a beautiful view of this town! 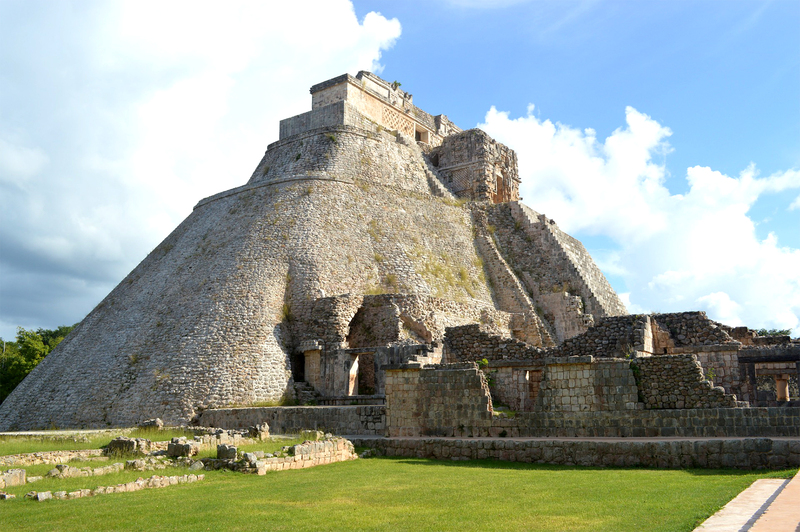 Suggested starting time 07:30 AM to be on time at Lol-Tun´s 9:30 AM guided visit. 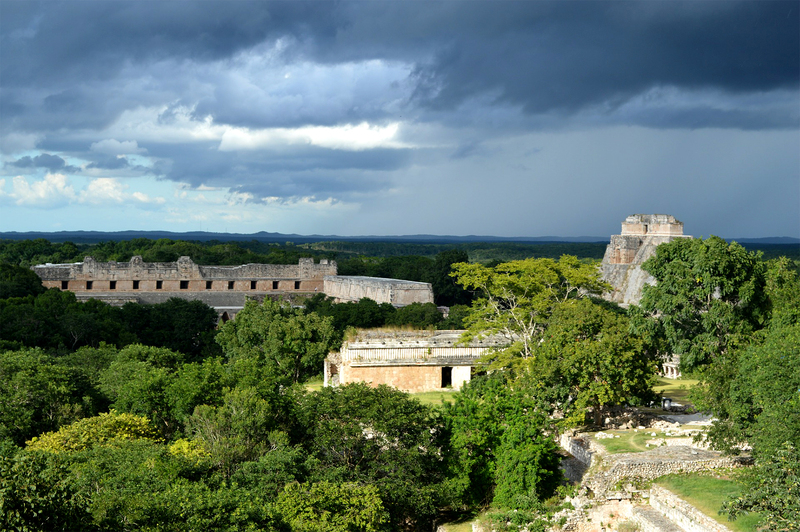 Visit Uxmal, one of the most important pre-Hispanic capitals declared Cultural Heritage of Humanity. 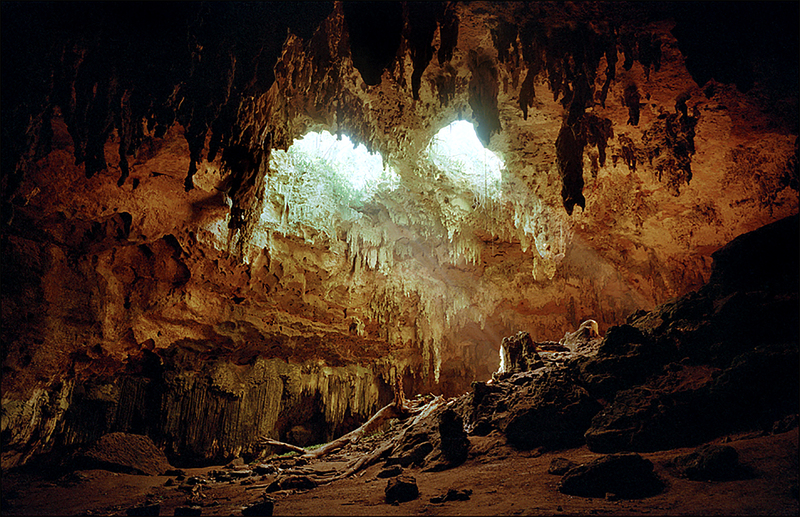 Visit Lol Tun, the largest cave system of the southern part of Yucatan. 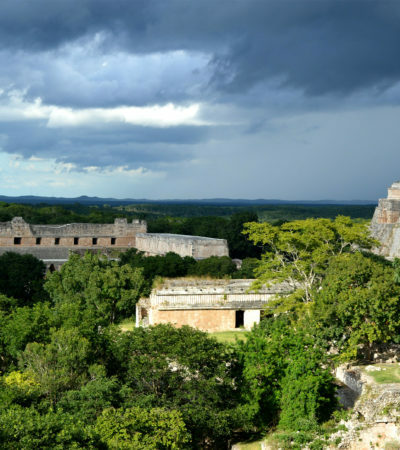 Visit the “Mirador de Muna”, located on the highest hill in Yucatán, from which you can observe the beautiful Maya jungle, with the magnificent pyramid of Uxmal in the background. All transportation expenses such as fuel, parking and highway tolls. 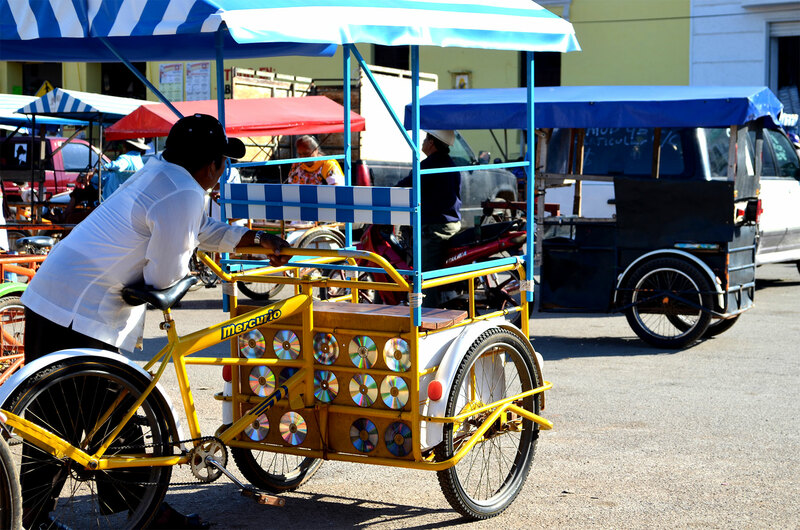 07:30 – Pick up at your particular hotel in Downtown Merida and departure. 09:00 – Arrival to Lol-Tun caves. 09:30 – Guided visit trough the site. 11:45 – Visit Kabah Archaeological Site. 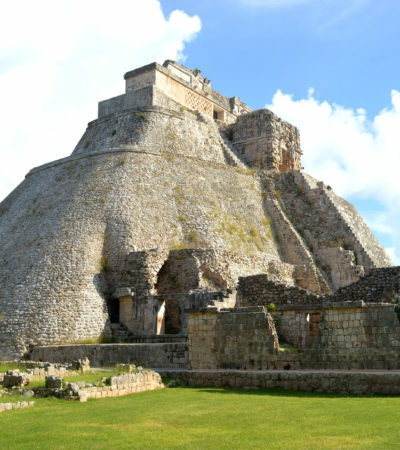 12:35 – Visit Uxmal Archaeological Site. 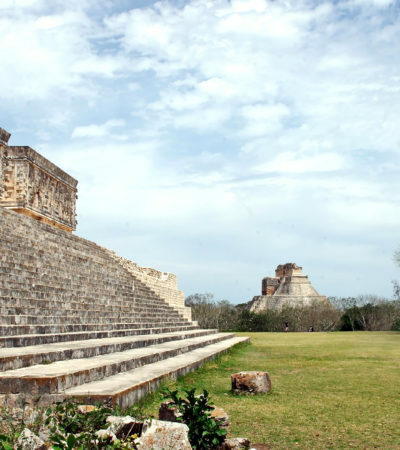 15:40 – Quick visit to Muna's Market and “Mirador de Muna”, located on the old highway to Uxmal and on the highest point of the area’s hills.  16:40 – Return to Merida. 17:40 – Arrival to hotel at Merida's downtown. * All times are approximate. Because this is a private tour the schedule can be modified at your convenience.